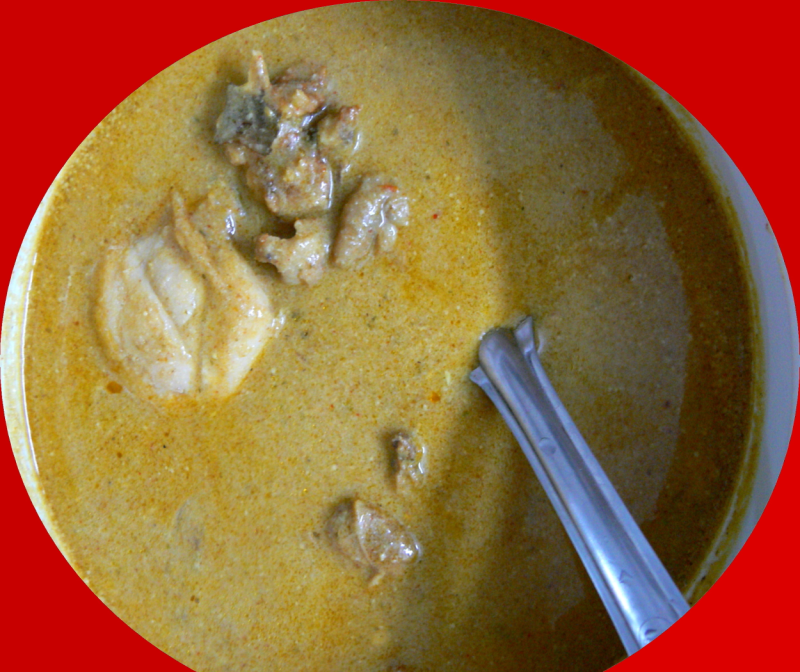 A tasty and popular North Indian Chicken Korma preparation for u to try at home. Mix chicken pieces with yoghurt,chopped onion,chopped tomato,garlic paste, ginger paste,dhania powder,green cardamoms,cloves,chilli powder,salt,cinnamon stick,pepper powder,cashew and poppy seeds paste.Mix this well and marinate for 30 mins. Take a pressure pan , heat ghee,add the marinated chicken pieces with the marinade,coconut milk,coconut second milk,few mint and coriander leaves.Pressure cook this upto 4 whistle.Leave it for 15 mins. Open the pressure pan after 15 mins and sprinkle 1 tsp lemon juice on top. hello.what is coconut second milk? !